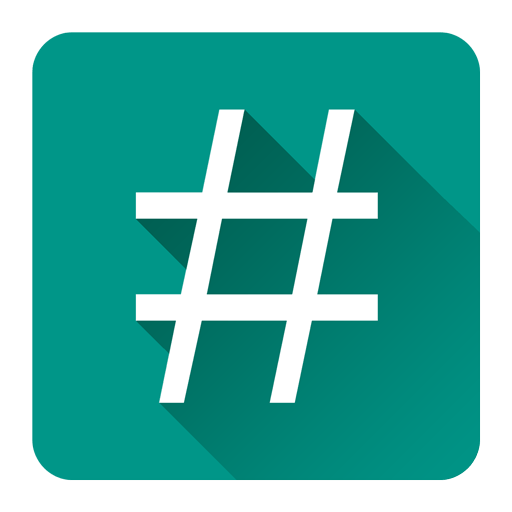 What is SuperSU and Why is SuperSU important in Rooted Android Devices? SuperSU is a root management tool for android, this app works as a gateway to allow or deny root access to android apps. Every android user with a rooted device must have a root management tool, this is important because you don’t want give root access to all the apps out there. because giving root access to a bad app can be dangerous, steal your personal data or make your entire device dead. you don’t want this to happen, do you? SuperSU works as a gateway to Allow or Deny root access, for example, when an android app requests root access, the SuperSU will show an alert asking you if you want allow the app to gain root or not, so you can choose the option, this prompt helps you to have control over the apps that needs root access.